Welcome to our week-long giveaway that we are co-hosting with a fabulous group of bloggers from across the United States and Canada. 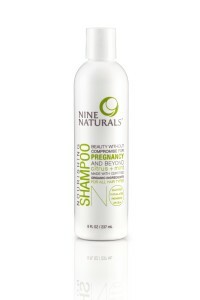 We are very excited to be giving away toxic-free goodies from Brooklyn (New York) based company Nine Naturals. 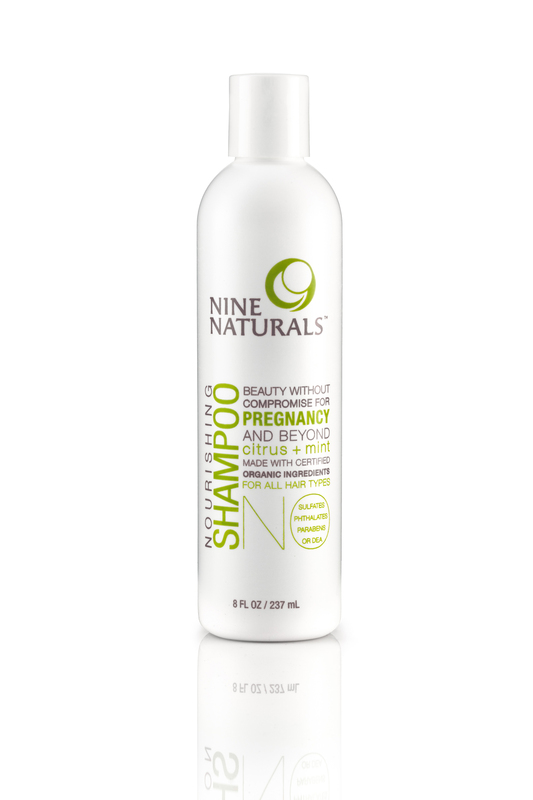 Forward-thinking Nine Naturals make personal products which are smart and safe for moms and moms-to-be. They craft their products (which include shampoo, conditioner, moisturizer, deodorant, body wash, sunscreen and lip balm) using only natural and organic ingredients. Though many of us are aware of the dangers of eating foods and foods sprayed with pesticides, drinking excessive coffee, drinking alcohol and smoking during pregnancy, we rarely think about the chemicals that we are applying topically via so many mainstream personal products.